The property has a corner location and is highly visible. 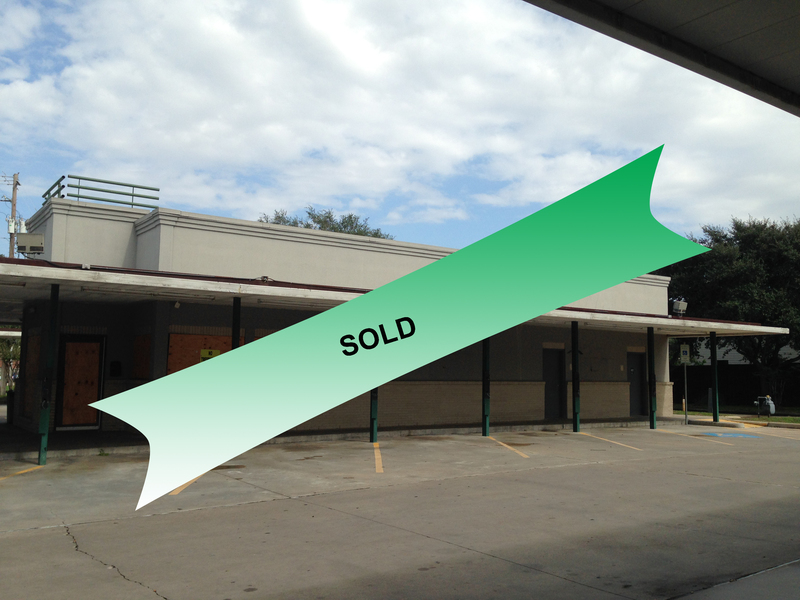 It is a former Fast Food Restaurant and read for immediate move-in. Is at Signaled intersection. Has excellent Demographics. It includes a Drive-thru and several covered parking spaces.